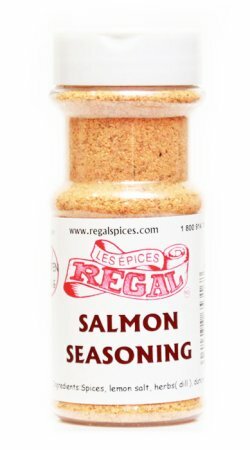 Our Salmon Seasoning is one of the best ways to cook salmon without having to buy a bunch of ingredients or over seasoning it. 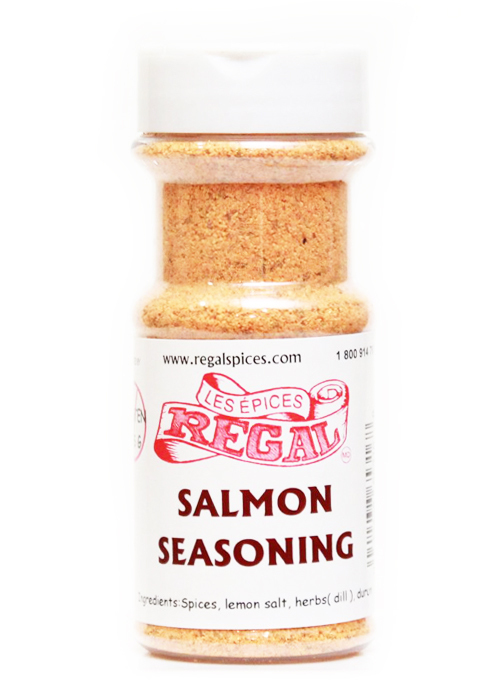 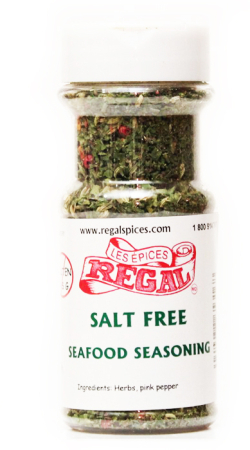 Lemon, dill and a few other spices are al in this bottle, all you will need is to sprinkle some on your salmon. 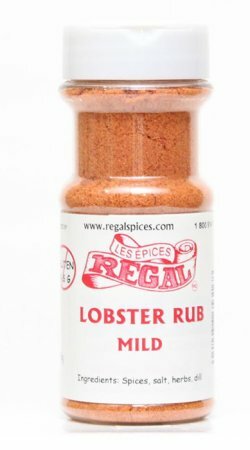 Bake or grill.